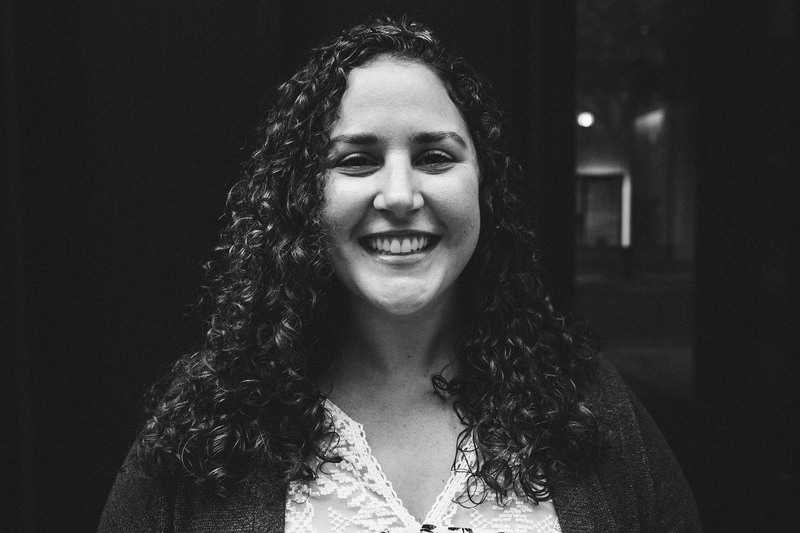 Erin Souza acts as business manager, billings director, and HR support for Singer Associates as well as being executive assistant to Sam Singer. She oversees office direction, coordinates client visits, meetings, and inquiries, and manages billing and bookkeeping duties. Ms. Souza also provides account support for the agency with work on special event preparation and client projects. Ms. Souza earned her degree in Dance from the University of New Mexico with a minor in English Literature. She is originally from the Northeast.